Professional Performer’s Certificate candidate Sooah Jung has been named as a winner of the 2014-15 Phiharmonic Concerto Competition. She is a violin student of Max Zorin. Originally from South Korea, Sooah is the daughter of Sukyoung Jung and Dukhee Kim. 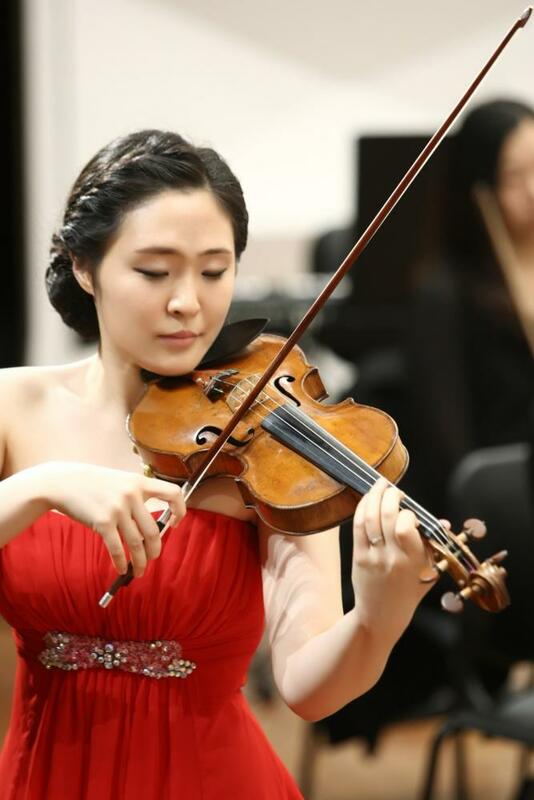 Prior to moving to Pennsylvania, she attended Ewha Woman’s University and then received her master’s degree in violin performance at the Eastman School of Music. She will perform the first movement of Jean Sibelius’ “Violin Concerto in D Minor, Op. 47” on the Philharmonic’s April 27 performance in Eisenhower Auditorium.